Did you recently #GetEngaged? Share your story with us and join our gallery of glowing Yes Brides. 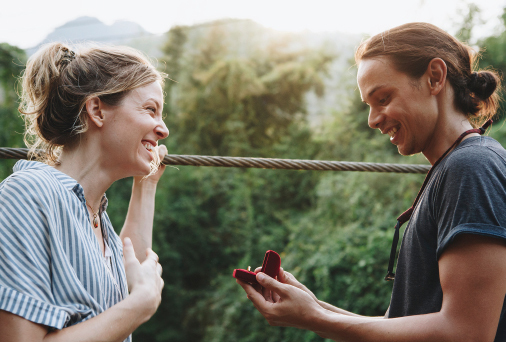 Tell us how you met, about the proposal, and why you said “yes!” to a new life full of love and happiness!